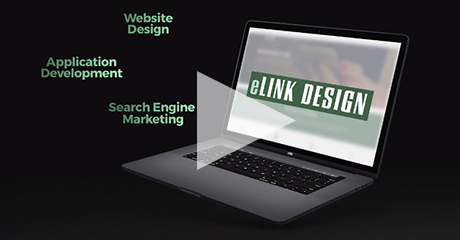 Name, Address, Email Address, Phone Numbers, and any communications with eLink Design, inc.
You can access all your personally identifiable information that we collect online and maintain by e-mailing a request to modify or retrieve this information at info@elinkdesign.com, Subject: "Request for Contact Info Update”. We may verify that you are with the organization or are the person about whom you’re requesting to change the contact information. We use this procedure to better safeguard your information. You can correct factual errors in your personally identifiable information by sending us a request that credibly shows error to info@elinkdesign.com. Should you have other questions or concerns about these privacy policies, please call us at (859) 422-9165 or send us an email at info@elinkdesign.com.